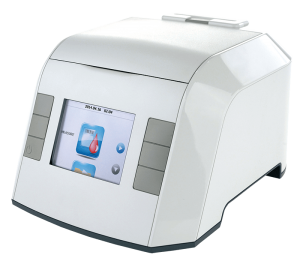 This analyser is designed to quantitatively measure HbA1c% levels in capillary or venous whole blood samples. It is ideal for professional use because of its small size and easy operation. Reliable and precise, compared with competitor instruments.